The three Maserati brothers, Ernesto, Ettore and Bindo parted company with the Orsi family in 1947. The Orsis continued to run the Maserati sports and racing car company in Modena, while the Maseratis established their own company in San Lazzaro di Savena near Bologna where they produced Maserati sports cars between 1926 and 1940. Under the brand name O.S.C.A. 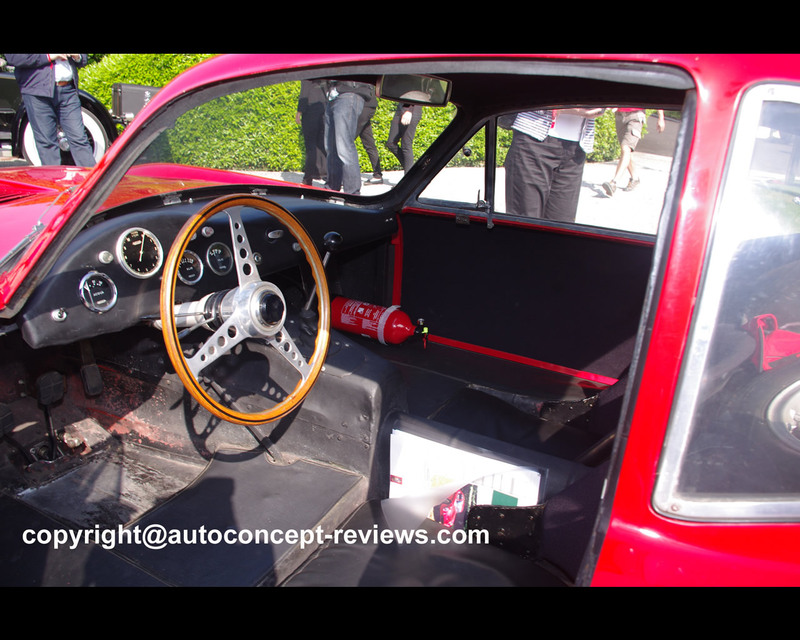 (Officine Specializzate Costruzione Automobili – Fratelli Maserati S.p.A.), they continued to devote their efforts to the design and construction of racing cars and sports cars, primarily in the 1.100 cc. class. They were extremely successful in their endeavours. Luigi Villoresi and Stirling Loss were among the racing drivers who competed driving O.S.C.A. barchetta racing cars. The engines of these cars were based on Fiat designs. This O.S.C.A. 1600 SP (Sperimentale) was intended for racing at le Mans. It is the last racing car to be designed and built by the Maserati brothers. Ernesto Maserati, the father of the current owner, was responsible for building the engine, mechanics and body design. 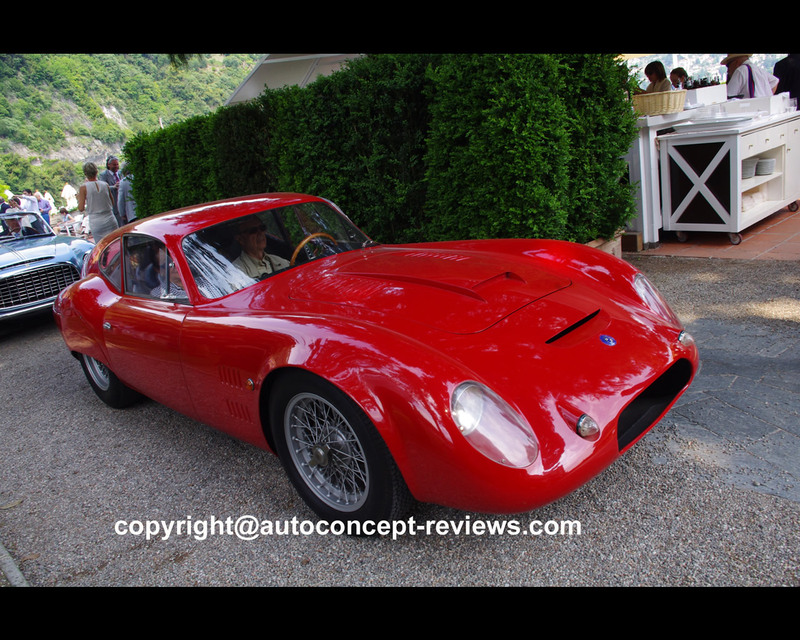 The body designed by Ernesto Maserati in 1962 rests on a space frame and the car has independent suspension. This O.S.C.A. 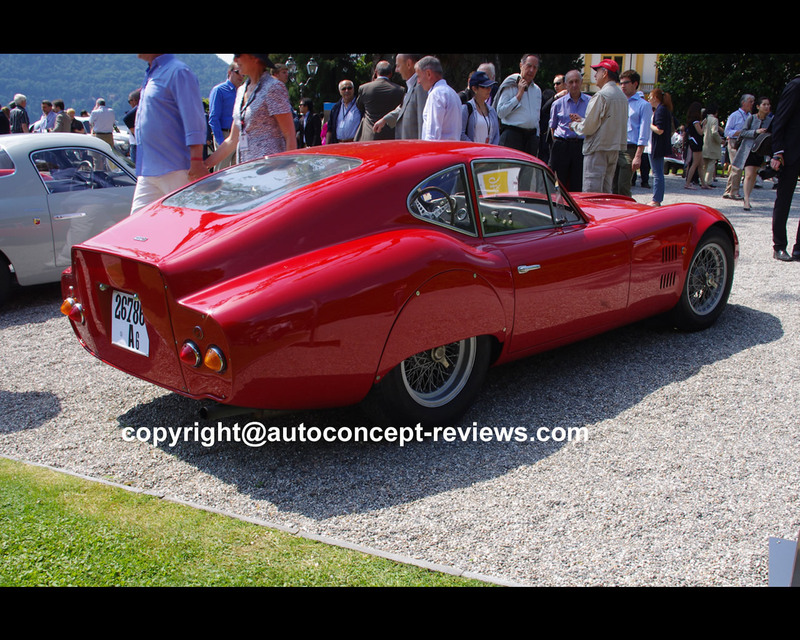 1600 SP 1963 was presented by Alfieri Maserati from Italy at the 2012 Concorso d’Eleganza in Villa d’Este. Its four cylinder engine has a capacity of 1.568 cc.